Lahore: The department of income tax has sent notices of tax payment to the Pakistani cricketers. According to reports, Misbah-ul-Haq has been given a notification of Rs 39 lacs tax payment. The Pakistani cricketers are also part of tax defaulters and are also evading tax payment. The Pakistani politicians had already made the list of tax defaulters, but now our cricket heroes are also part of the list. Umar Akmal was also reported earlier of evading tax payment worth 26 lac rupees, who has talked to the banks through letters about tax payment. Misbah-ul-Haq has asked for some time to pay the huge amount of taxes. 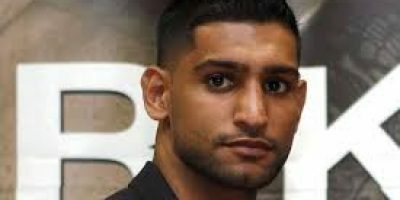 In addition, the tax department has also sent notification to cricketer Azhar Ali and about Rs 25 lacs to the former cricket team captain Muhammad Hafeez for the payment of taxes worth Rs 37 lacs. 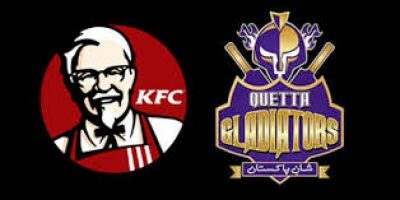 KFC & Quetta Gladiators Partnership Will Leave You Stumped! Can you please mention the source of this new?